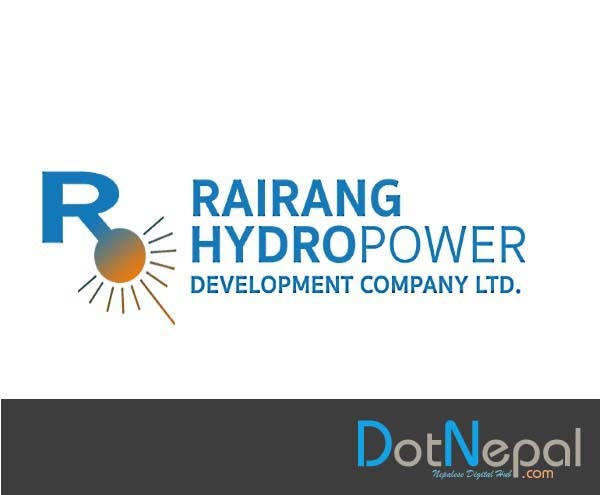 Rairang Hydropower Development Company is a mainstream participant in the growing Nepal’s energy industry. The company and its associates are emerging as market leading owner and operator of hydro-energy projects in Nepal. The Group is building hydropower projects within Nepal and intends to increase the installed capacity by 75MW within 5 years by developing new assets. Rairang Hydropower Development Company is issuing 8,40,000 units IPO shares to the general public from today (31th Baishakh, 2075). The company issued 8,40,000 units of IPO shares at the face value of Rs.100 which lasts till 3 Jestha 2075. The interested people can submit Apply for the IPO shares through the link below.